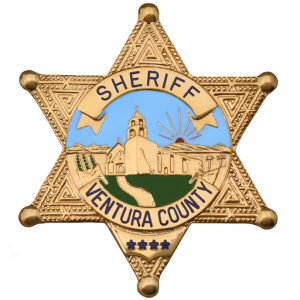 The Office of the Sheriff for Ventura County began in February, 1873, with the election of Sheriff Frank Peterson. What began as a duty to collect taxes and catch horse thieves has evolved significantly as the county has changed and grown. Nineteen other Sheriffs have held the Office of the Sheriff since 1873. The administration of justice (and more criminals going to trial rather than the dispensing of “frontier justice”) became more sophisticated during the late 1800s. Sheriff E.G. 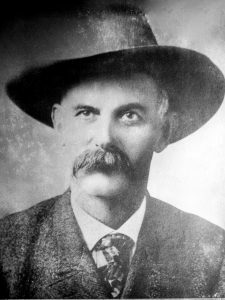 McMartin, a popular and upright man who was elected Sheriff five times, was the first and only Sheriff killed in the line of duty while apprehending a murder suspect in 1921. Public hangings and bootlegging arrests gave way to police practices and procedures commonly recognized today. 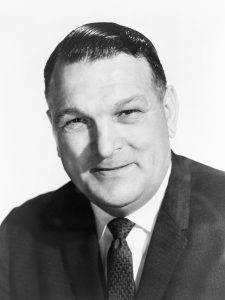 The modern era of Ventura County law enforcement began in 1959 with Sheriff William Hill. The 1970s saw the genesis of community involvement programs like Community Orientated Policing and Problem Solving (C.O.P.P.S. ), DARE and Neighborhood Watch. Today, the cornerstone of county policing is the partnership between the Sheriff’s Office and county residents. 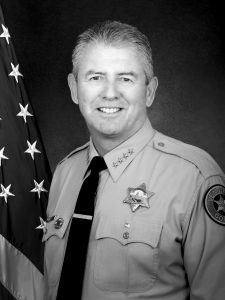 Sheriff Geoff Dean is the 19th Sheriff of Ventura County and a 40-year veteran of the Ventura County Sheriff’s Office. He is a lifetime resident of California, born in Los Angeles and raised in Simi Valley. Geoff and his family are residents of Camarillo. He has been the Sheriff for the past seven years. 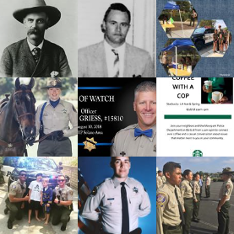 Geoff has been involved in various community activities including Camarillo Noon Time Rotary, the Board of Directors for Casa Pacifica home for abused children, the American Cancer Society’s Community Council and the Boys Scouts of America, to mention a few. He and his wife, Marlene of 31 years, have two children; Lindsey 29, who is an attorney, and Andy 26, who works in marketing and sales. Marlene is a lifetime Ventura County resident and a mathematics professor. Geoff holds a master of public administration from California State University Northridge and a second master of management from Cal Poly Pomona. Geoff is a graduate of the California State Peace Officers Command College. 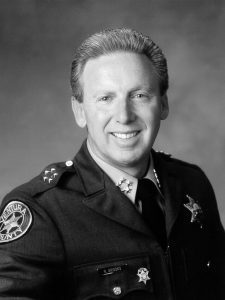 Sheriff Brooks took office in an era where computers, handheld devices, the Internet, and DNA evidence all became indispensable tools. The 911 terrorists attack changed the nation. Sheriff Brooks led the department through this very progressive period, which was also often marked with fiscal challenges and did so while upholding the highest of ethical standards and integrity. Sheriff Brooks instituted the Six Points of Honor that established the foundation for the department’s core values. Sheriff Brooks retired in 2011 after the expiration of his third full term and 37 years of distinguished service. Sheriff Larry Carpenter’s honest and convincing style helped win the support of employees, elected officials, and the public to change the California Constitution and adopt a county ordinance to ensure that public safety is recognized as the first priority of government. This established a financial base that reversed a trend of shrinking resources and provided for the safety of Ventura County residents. 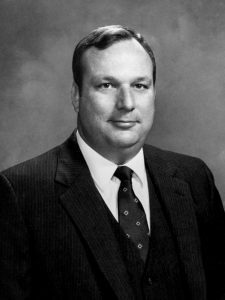 Sheriff John V. Gillespie served as Al Jalaty’s Undersheriff, but took over as Sheriff in 1984 when Sheriff Jalaty fell ill. Gillespie was easily re-elected Sheriff in 1986 and 1990. “Sheriff John” infused the Department with the importance of higher education and community relationships. His campaign motto of “Modern Technology Combined With Traditional Values” characterized his tenure as Sheriff. The first police chief for the City of Port Hueneme, Al Jalaty became a very popular public figure with citizens, military, and law enforcement throughout Ventura County. He was elected Sheriff in 1974, and brought a sense of united purpose and camaraderie to all law enforcement in the county. Often asked what he looked for in a new deputy, Jalaty would answer, “Give me someone with compassion and common sense,” two traits he personally epitomized. 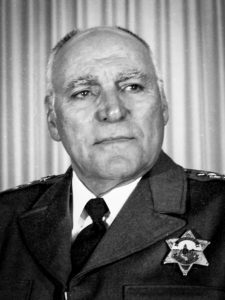 Sheriff William Hill served through one of the most progressive years of the Ventura County Sheriff’s Department’s history. 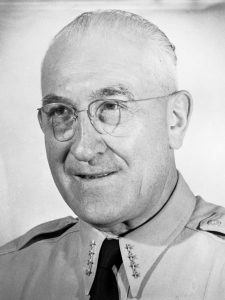 Sheriff Hill was instrumental in establishing the Department’s Training Academy, acquiring new equipment, and in setting up specialized divisions such as the Narcotics Task Force. Sheriff William Suytar became a Deputy Sheriff in 1923, and served as Undersheriff for Sheriff Durley for twenty years. Sheriff Suytar was elected to Sheriff in 1954 after the retirement of Sheriff Durley. Sheriff Howard Durley served as Undersheriff to Sheriff Clark for seven years and was appointed to succeed Sheriff Clark upon his retirement. 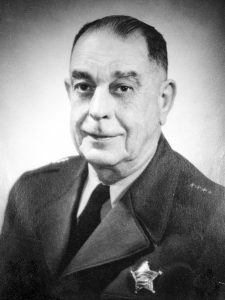 During World War II, Sheriff Durley organized and directed a coastal patrol defense unit to protect blacked-out Ventura County from possible invaders. 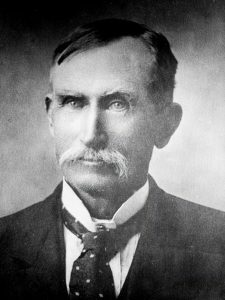 Sheriff Robert Clark was a former cowboy, stage driver, forest ranger, and humanitarian. Sheriff Clark retired in 1933 to become a United States Marshal in California’s Southern District. During Sheriff Clark’s tenure, the “bootlegging” of illegal liquor was prominent and comprised the majority of investigations and arrests. Sheriff T.W. 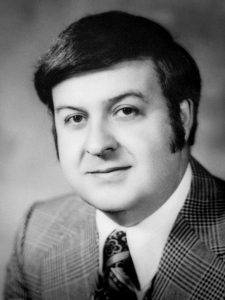 McGlinchey was the Ventura County Tax Collector for many years and was appointed to succeed Sheriff McMartin after his death. Sheriff McGlinchey served the remainder of McMartin’s term of office, and was defeated in the next election. Sheriff E.G. 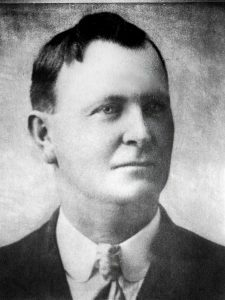 McMartin was elected in 1902 and every four years thereafter until his death on August 20, 1921, becoming the only Sheriff in Ventura County history to be killed in the line of duty. 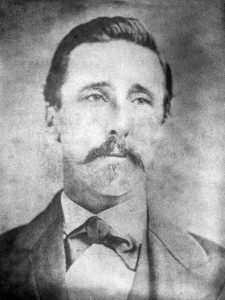 Sheriff McMartin was killed along with Constable Kelley of Oxnard while attempting to arrest two murder suspects in the Owensmouth Valley (now Canoga Park). Sheriff Paul Charlebois was the owner of a local hardware store and very prominent in Ventura County government. 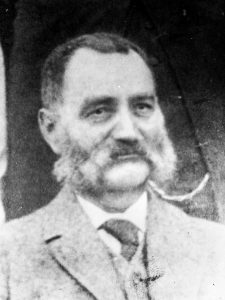 He served as the Mayor of San Buenaventura in 1878, and was Ventura County Treasurer in 1888. James Walker was a Sheriff in Illinois before coming to Ventura County. 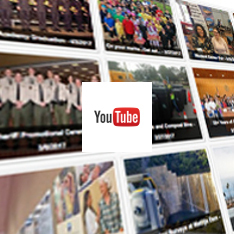 Sheriff Walker took an active role in arranging various measures for Ventura County’s improvement and progress. 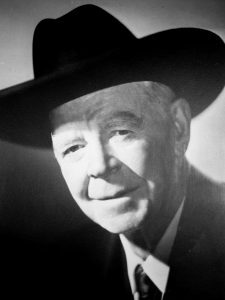 William Rielly became Ventura County’s Sheriff at the age of 29 and served one term. He was the Undersheriff for E.G. McMartin in 1903, and later became the Warden of Folsom Prison in Northern California. 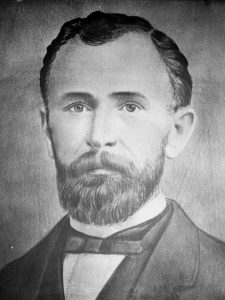 Andrew Snodgrass defeated Sheriff Detroy in the November 1882 election by 79 votes. Sheriff Snodgrass came to Ventura County as a boy and resided on Colonia Ranch. He was an Undersheriff for Sheriff Joseph Miller, and was the father of famed baseball professional Fred Snodgrass. 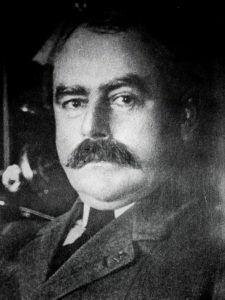 Sheriff Joseph Detroy, the administration of justice became more sophisticated, with more trials of criminals and several sentences being approved by higher courts. Public hangings on Main Street in Ventura were still the capital punishment. Sheriff Joseph Miller experienced frustration over the continued escapes of Jeff Howard, who was jailed for murder. 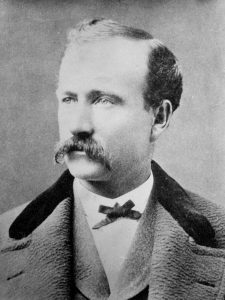 Howard’s escapes caused the citizens much concern, and his successful escape at election time was probably the reason for Sheriff Miller’s defeat by Joseph Detroy. 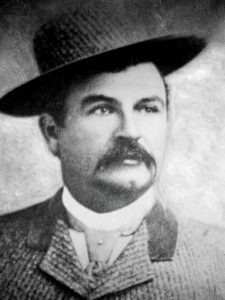 Sheriff John R. Stone served during a time when “vigilante” groups were present and hangings took place in the streets of Ventura County. 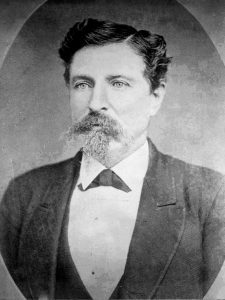 Frank Peterson was elected Ventura County’s first Sheriff on February 25, 1873, in the first county election. The primary functions of the Sheriff at that time were collecting taxes and catching horse thieves.